Downtown Lynchburg Association (formerly Lynch's Landing Foundation) is an accredited program of the Virginia Main Street and the National Main Street Center™, a subsidiary of the National Trust for Historic Preservation. For more than two decades, the organization and the City of Lynchburg have worked together to sustain and develop downtown as a vital economic, cultural, recreational, residential, and historic center for our community. Through marketing initiatives, public space improvements, business engagement programs, cultural events, and more, we have and will continue to contribute to the establishment of a strong and vibrant downtown district. As an organization, we are well positioned to tackle new and recurring challenges to developing Downtown Lynchburg. 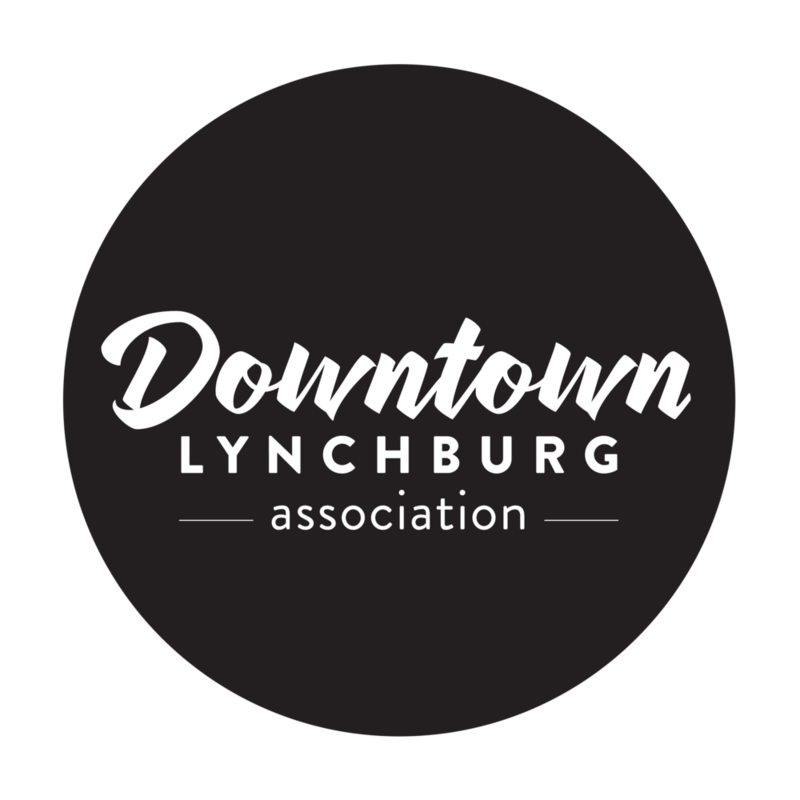 Downtown Lynchburg Association will continue to be the voice and ambassador for downtown Lynchburg, promoting the cultural resources and business community of downtown. Our staff, committees and volunteers center our work around our adopted vision and mission. We strive to create a strong, vibrant, and welcoming downtown with a unique and historic character. Passion for a vibrant and unique downtown. Foster collaboration and a strong downtown community. Create an authentic, engaging, and welcoming downtown environment for residents and visitors. Increase awareness of and visitation to Downtown. Foster an environment for successful businesses. Increase the health, effectiveness, and sustainability of the organization.